Book a Leap Birthday Party this 2019! Leap now provide Birthday Parties suitable for children aged 4 to 14. Children can enjoy either a Dance or Gymnastics Party were their guests are entertained for the duration, making the day as hassle free as possible for parents/guardians! Parties are currently available at our Thomas Gray Primary, Bootle venue on a Saturday afternoon 3-5pm (subject to confirmation). Price includes entertainment (two qualified and experienced dance/gymnastics coaches), use of equipment and hall hire. Please note this does not include food, drinks or decorations. 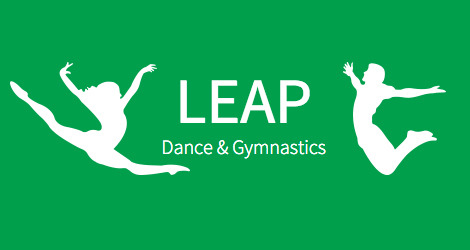 Submit the form below to book your Leap Party today! Book a Leap Birthday Party this 2018!